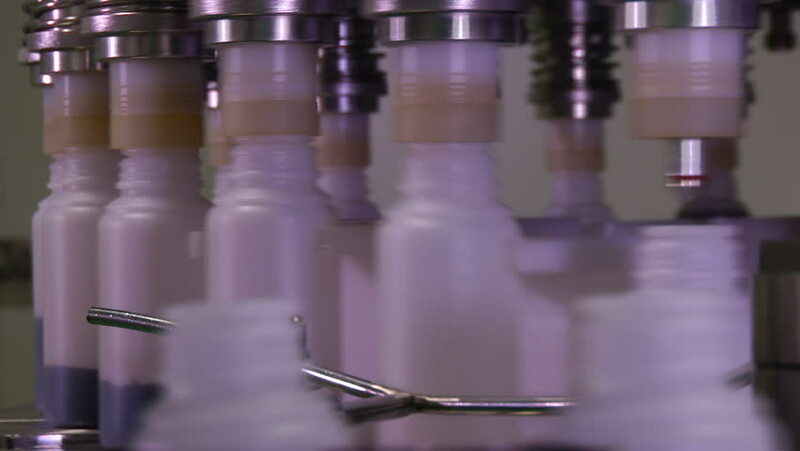 hd00:07Production of glass ampoules for a vaccine on the modern production equipment. sd00:391970s: Shots and blueprints of the Dymaxion Car and Dymaxion House, and Buckminster Fuller walks in one of his Geodesic Domes in the 1970s. hd00:16Pharmaceutical Equipment. Automatic optical inspection machine for the production of medicines in ampules, inspects vials and ampules for particulates in liquid and container defects. HD1080p.